Maggie Meets Her Match - Only 1 week away! 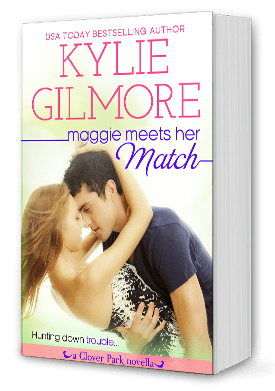 Maggie Meets Her Match is only 1 week away! A Valentine's Day Gift only 2 days away! A Valentine's Day Gift is only 2 days away. PREORDER NOW! A Valentine's Day Gift teaser - only 1 week away! A Valentine's Day Gift – only 1 week away! PREORDER NOW! Coming February 5 – A Valentine's Day Gift. PREORDER NOW!